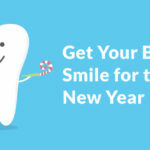 The road to a perfect smile can be a tough one. 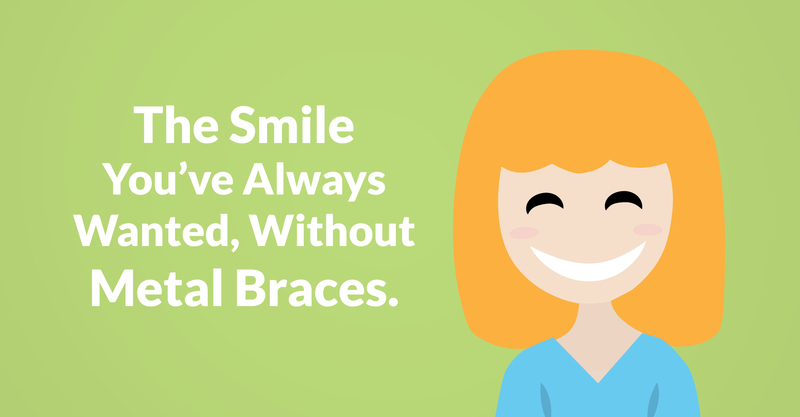 Although braces can be a bit of a headache, sometimes they’re necessary for the smile you’ve been wanting. 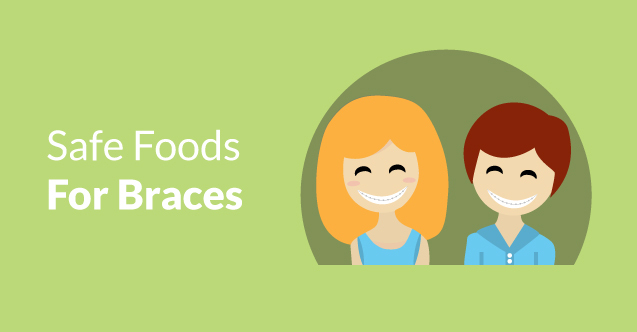 One reason braces can be annoying is the restrictions they cause on food. 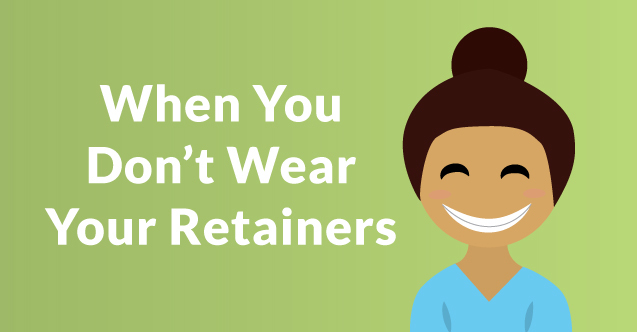 “How long do I have to wear my retainer?” It’s the most popular question we hear and we hateto break the bad news to you, but you need to know the truth. 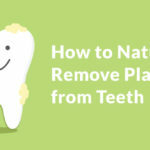 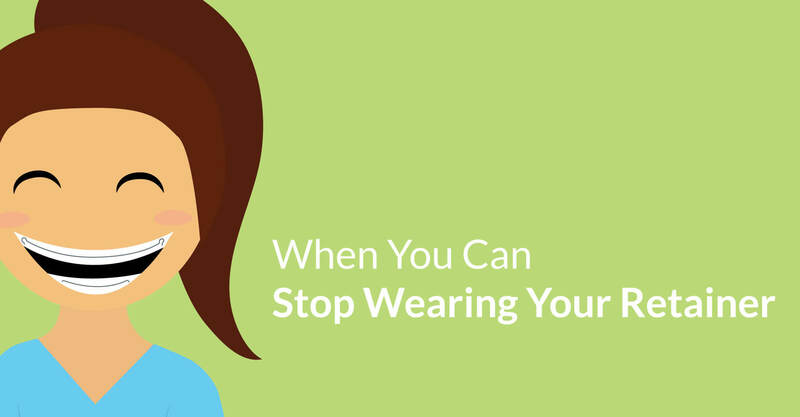 You’ll need to wear the infamous retainer for as long as you want your teeth to be straight. 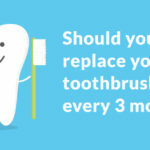 So, it’s really up to you how long your wear your retainer, but we suggest forever. 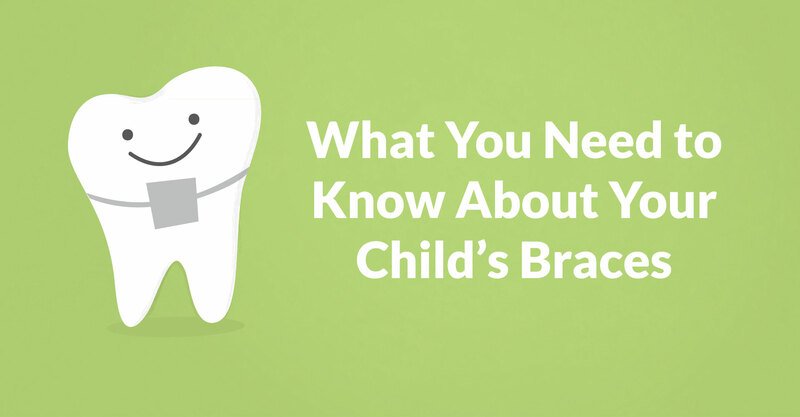 Getting braces can be an exciting and stressful time for your child or teenager. 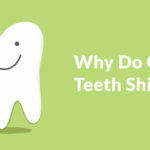 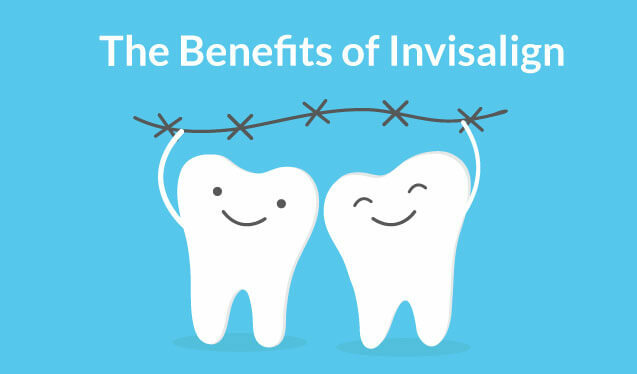 On one hand they’re excited about the perfect smile that lies ahead, and on the other, they’re nervous about the little aches and pains that go along with braces. 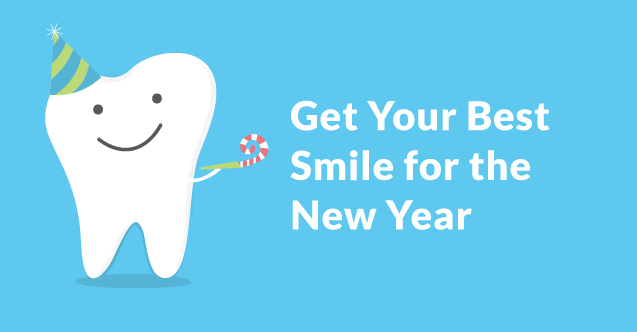 We’re here to bring you some tips from Oral B for how you can manage your child’s pain during that first week.